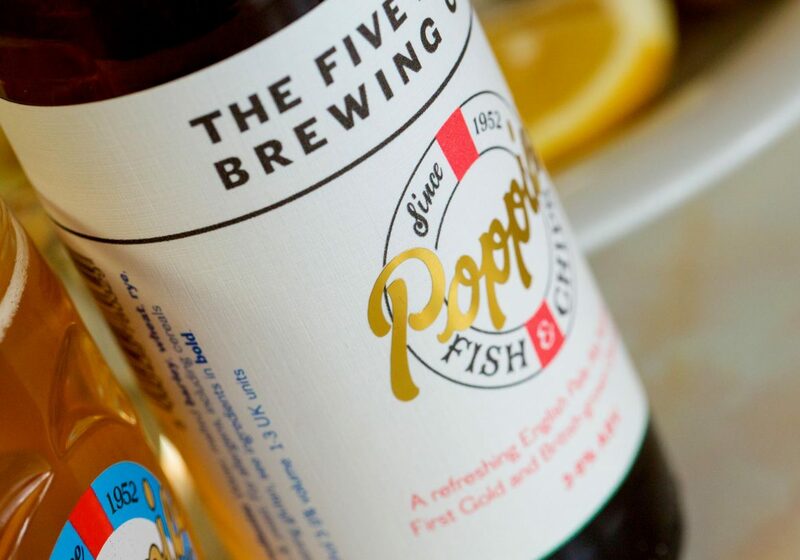 create the ultimate beer to accompany the nation’s most loved supper. 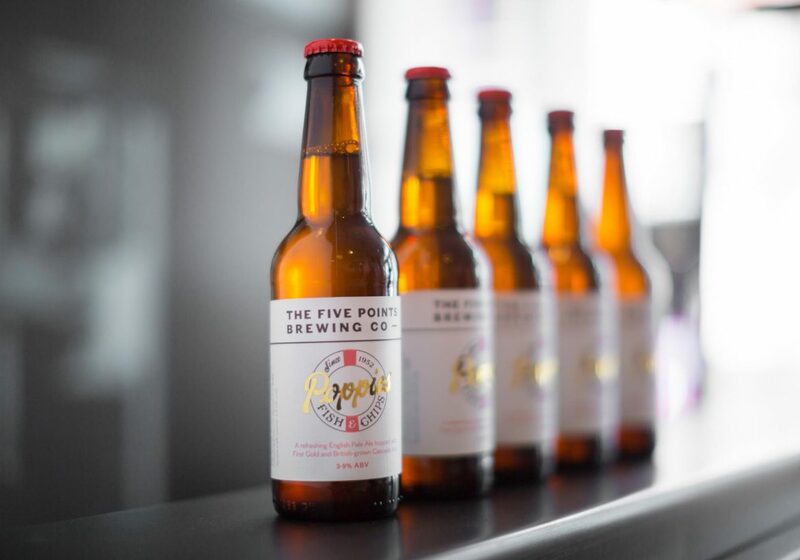 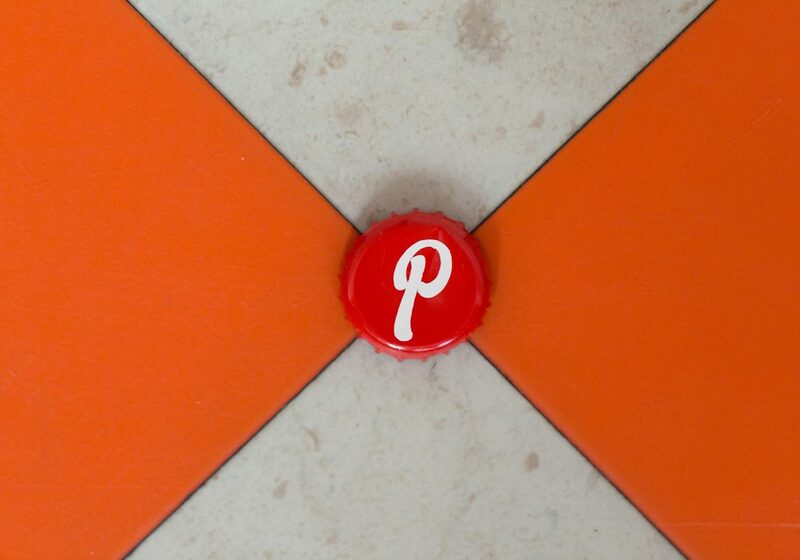 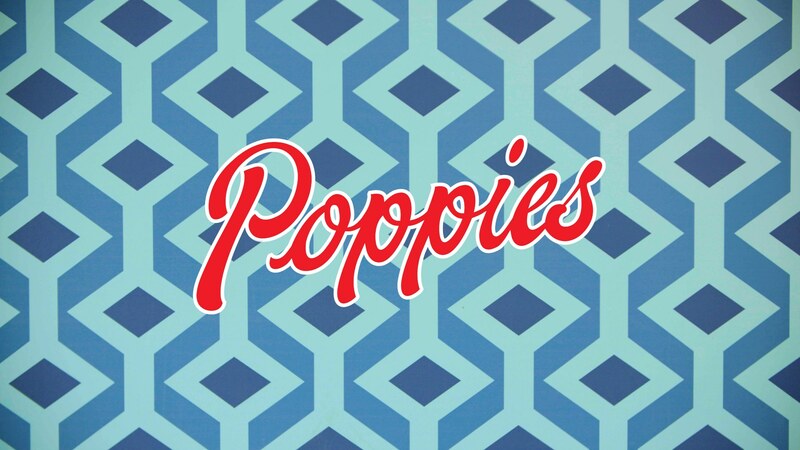 Our first job was to begin by designing the bottle label to reflect premium beer in the Poppies house style. 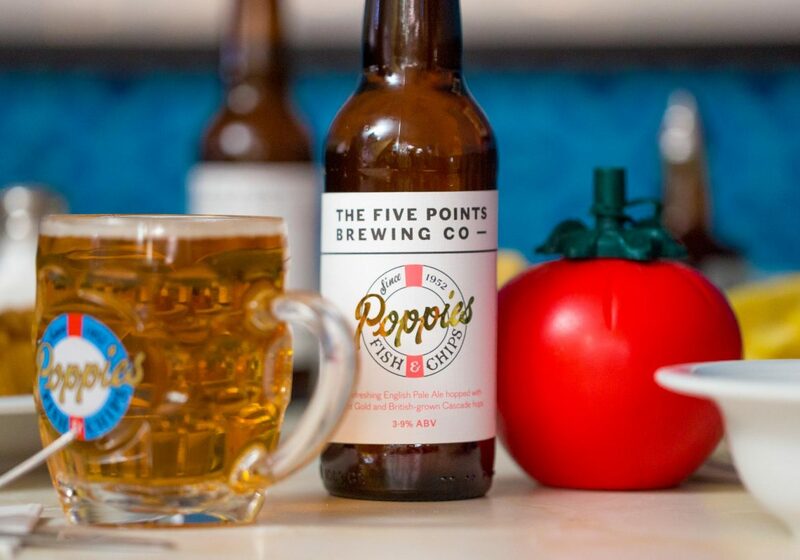 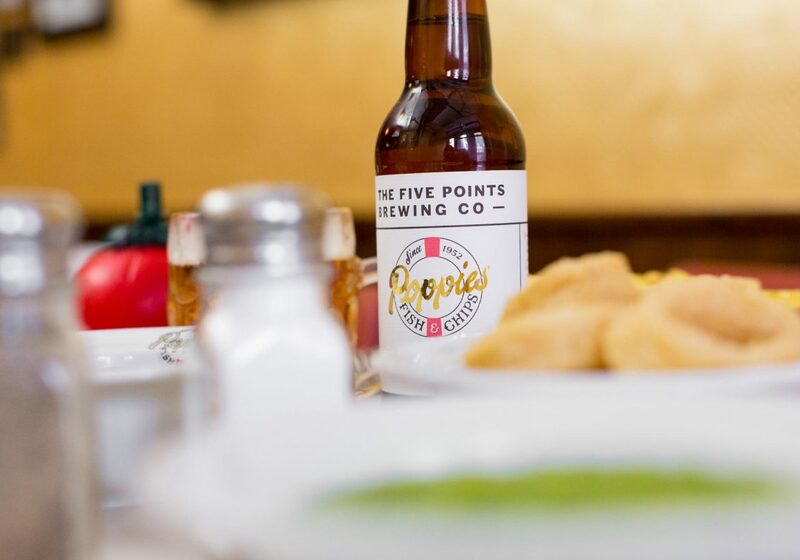 We went on to make a film of the bewing process and to photograph the beer at Poppies Soho.